Enjoy Negril’s only private cooking lesson, with our Jamaican Chef at a private seaside location, Somewhere West on Negril’s West End. Upon arrival, enjoy a welcome specialty cocktail or freshly squeezed juice (all other beverages are a la carte). 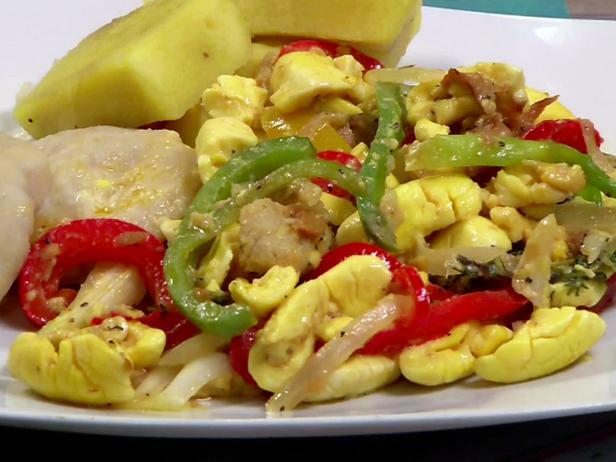 Not only watch, but participate in a hands-on cooking lesson of traditional Jamaican food, all made all from scratch. We respect dietary needs, so please let us know of any food allergies. Our delicious recipes are all gluten and dairy free. Private lessons are available every morning. Enjoy the fruits of your labor with a sit-down lunch after your lesson, take a dip in the saltwater pool and sip on freshly made juices and specialty cocktails at the Somewhere West bar. 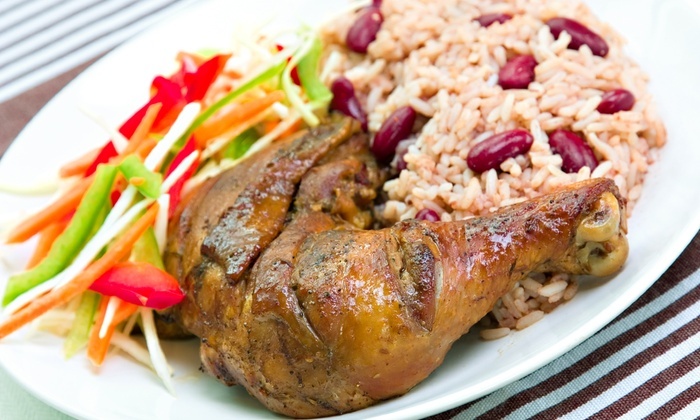 Take home a parting gift of authentic Jamaican spices and upon request, we will be happy to share our recipes via email. This tour is available seven days a week. Lessons are offered no later than 11 AM. Maximum of four persons per lesson. This attraction is located on the West End of Negril. This attraction is roughly one and a half hours from Montego Bay. Duration of tour: roughly 3-4 hours. Guests should bring a bathing suit, towel, bug repellant, pocket money for souvenirs and/or gratuities. OTHER ACTIVITIES CAN I PAIR THIS TOUR WITH?